A visit to a Planeterra Clean Stoves project leads to an invitation to a Maasai post-circumcision party in northern Tanzania. 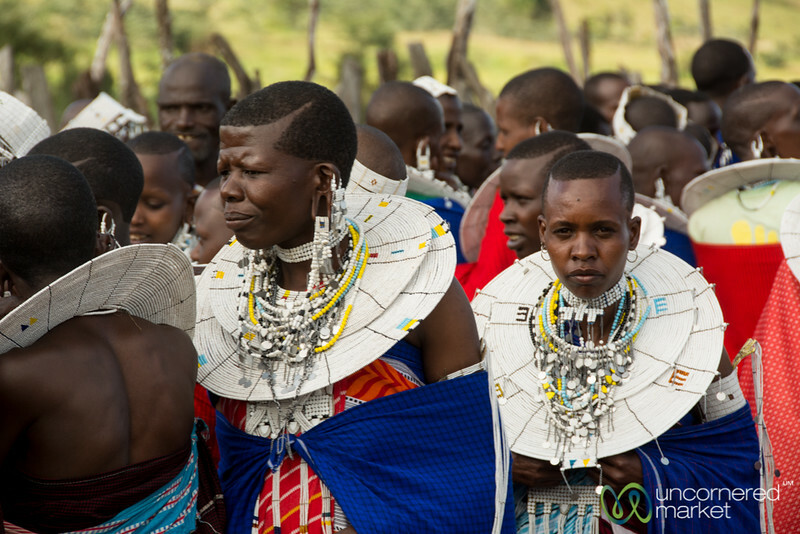 A group of Maasai women take part in the celebrations of a group of young men who went through a circumcision ceremony to become warriors. Northern Tanzania.